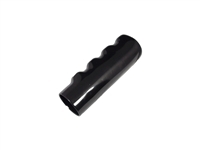 Replacement extension bar on EOD Compatible for ALL Models of the EOD series. Item number 3 on Manual. 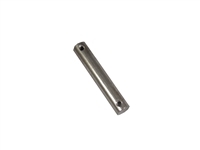 Replacement spring pin on EOD Compatible for ALL Models of the EOD series. Recommended 2pcs for assembly. 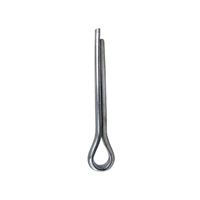 Replacement cotter pin on EOD Compatible for ALL Models of the EOD series. Item number 9 on Manual. Recommended 2 pcs for assembly. Replacement tube Cape for the handling tube on Edge of Dock (EOD). Capable for Models MDC6620M, MDC6625M, MDC6625M, MDC6630M, MDC7220M. (15" & 17" Lip). Item number 7 on Manual. Replacement extension bar on EOD Compatible for ALL Models of the EOD series. Item number 3 on Manual. Replacement Shaft-Kicker Bar on EOD Compatible for ALL Models of the EOD series. 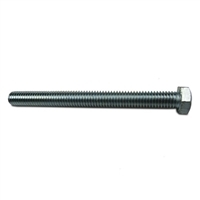 Recommended 1pc for assembly. Replacement spring shaft on Edge of Dock (EOD). Compatible for ALL Models of the EOD series. Item number 19 on Manual. Replacement handle tube on Edge of Dock (EOD). Capable for Models MDC6620M, MDC6625M, MDC6625M, MDC6630M, MDC7220M. (15" & 17" Lip). Item number 6 on Manual.